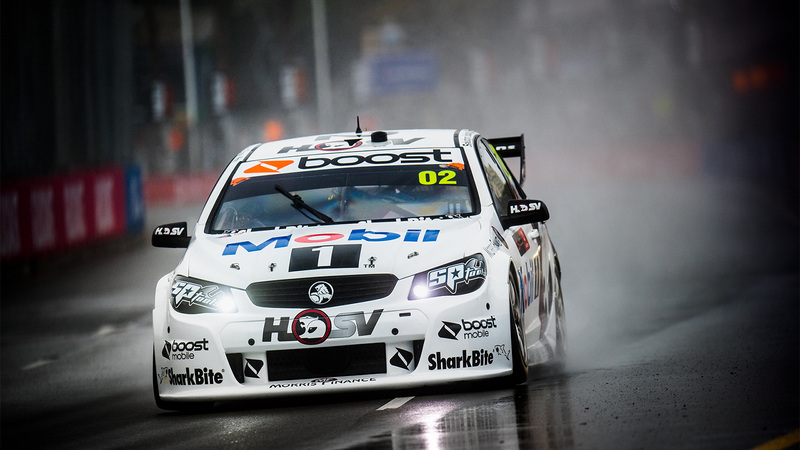 Wet… the best way to describe Saturday on the not so sunny Gold Coast. 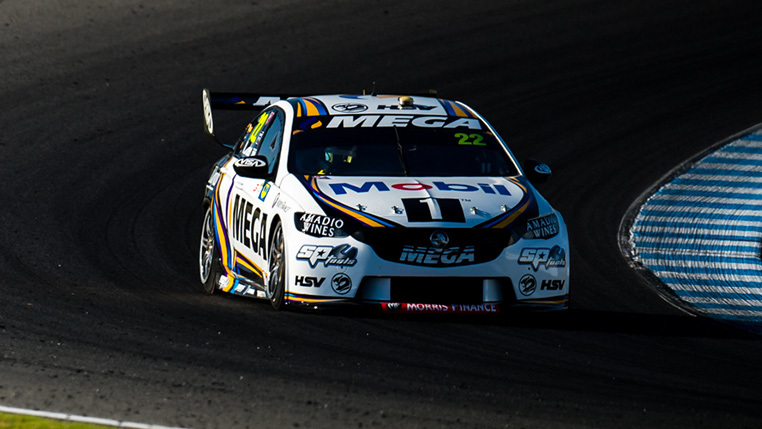 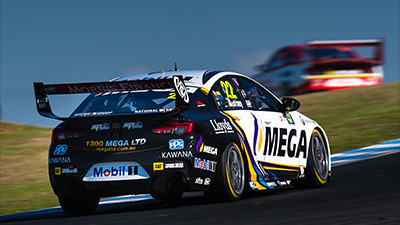 Scott Pye and Warren Luff have claimed second position at the 2017 Bathurst 1000. 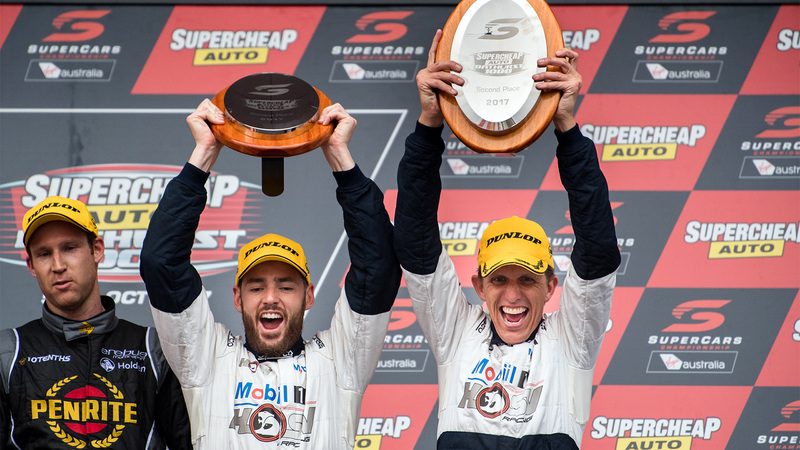 What a day for them, and the team. 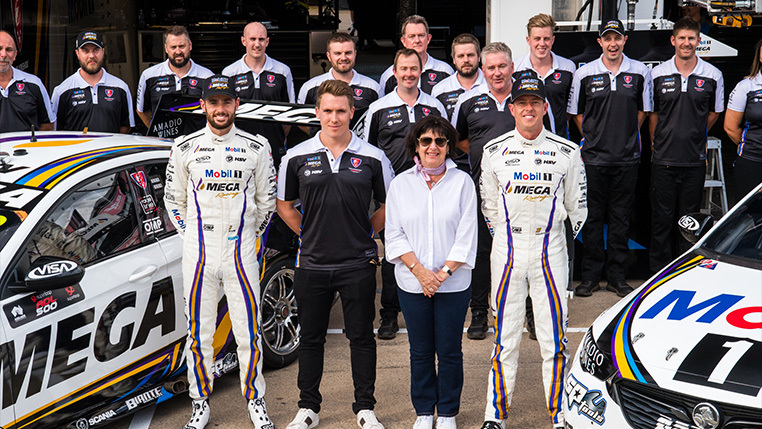 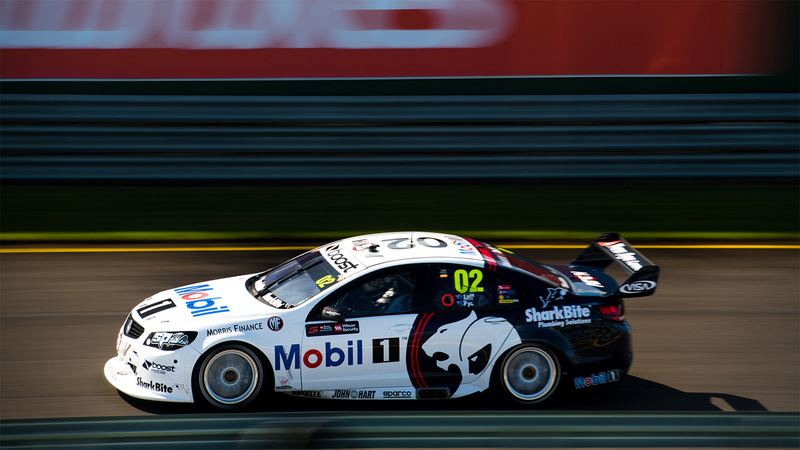 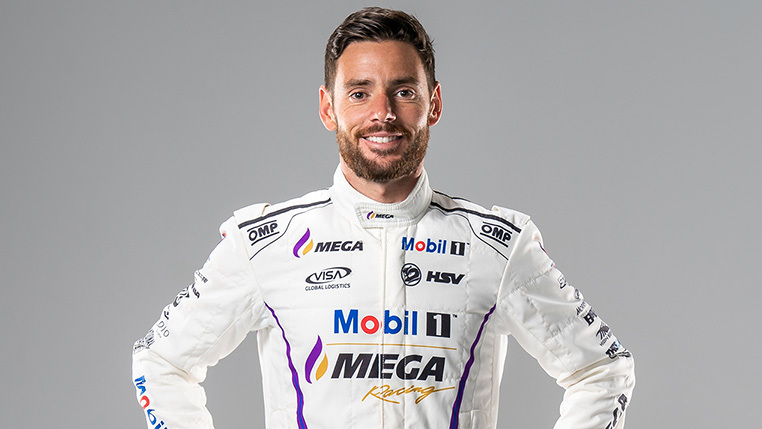 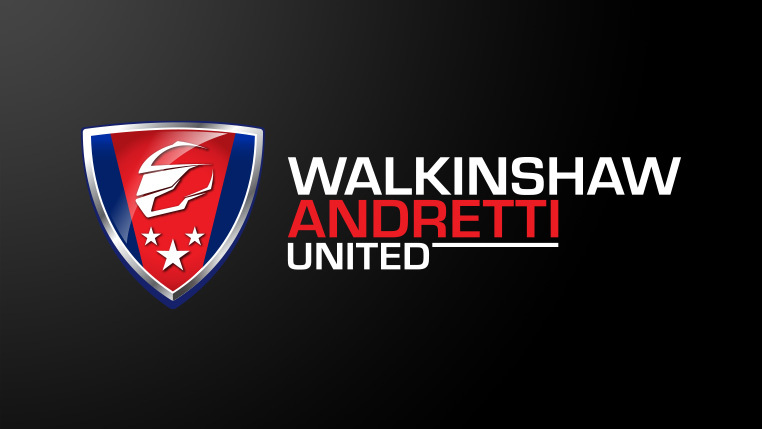 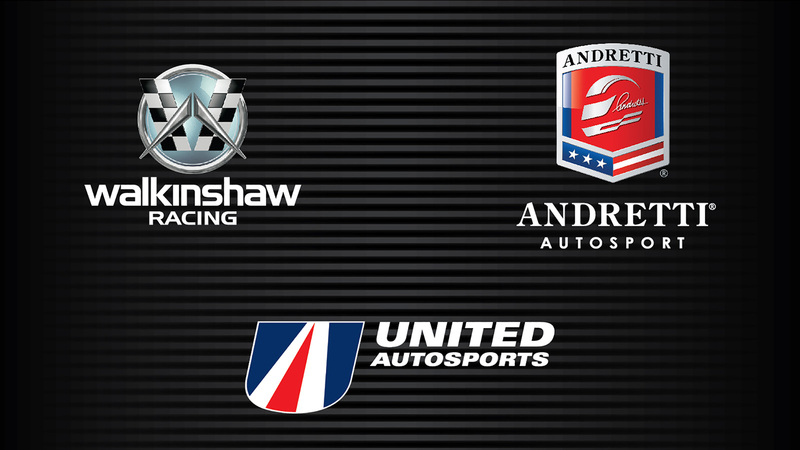 Walkinshaw Racing is excited to announce a new Supercars partnership with Andretti Autosport and United Autosports, creating Walkinshaw Andretti United, effective January 1, 2018. 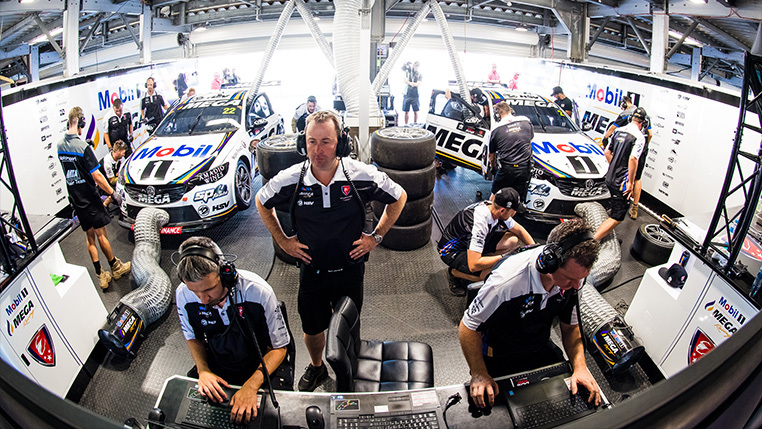 The team have been counting down to this one all year, it’s the Grand Final of our sport, and one everyone wants to win. 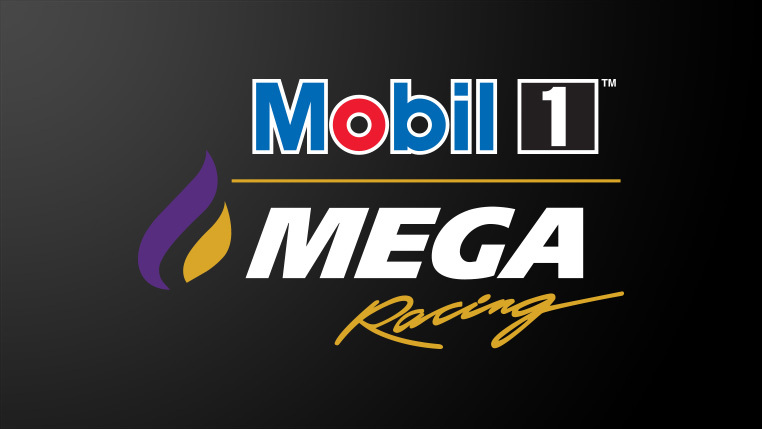 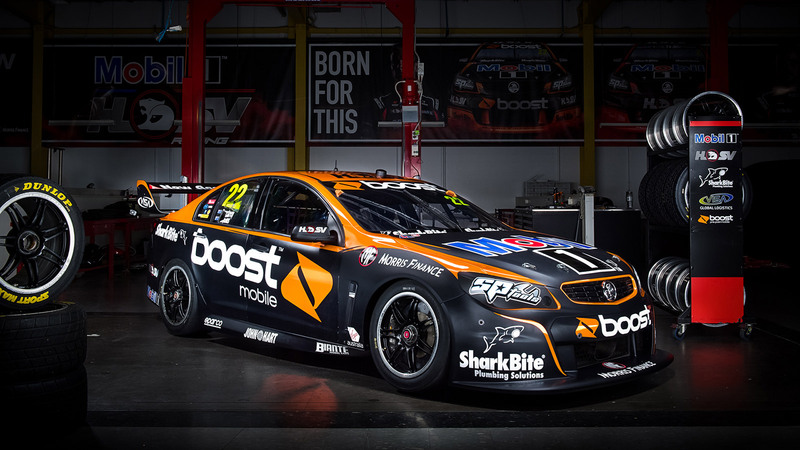 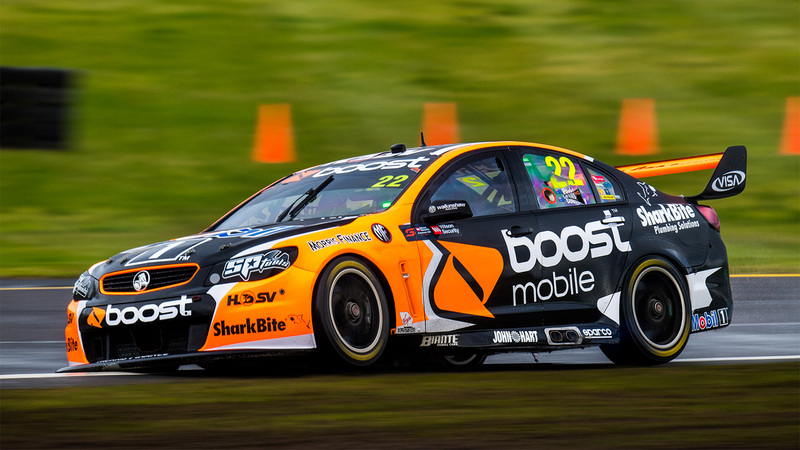 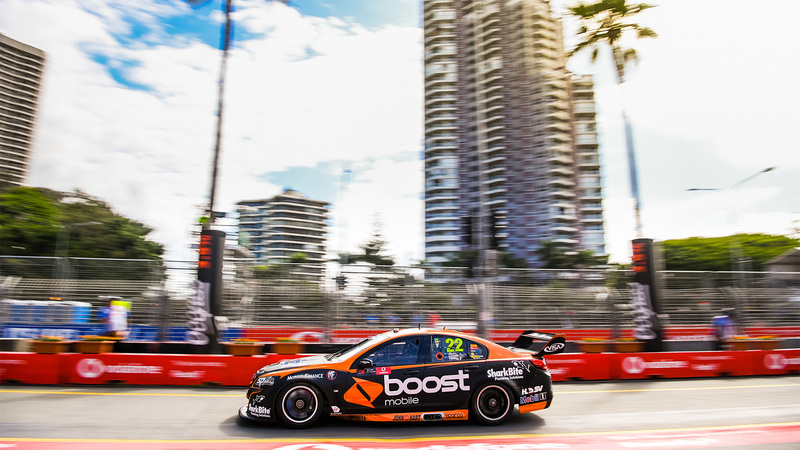 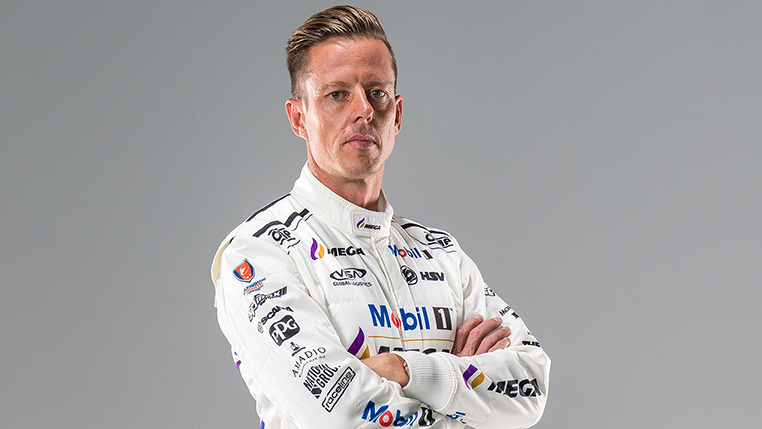 Mobil 1 HSV Racing today announced the all new livery that James Courtney and Jack Perkins will pilot in the Boost Mobile backed car 22 for the 2017 Bathurst 1000 and beyond. 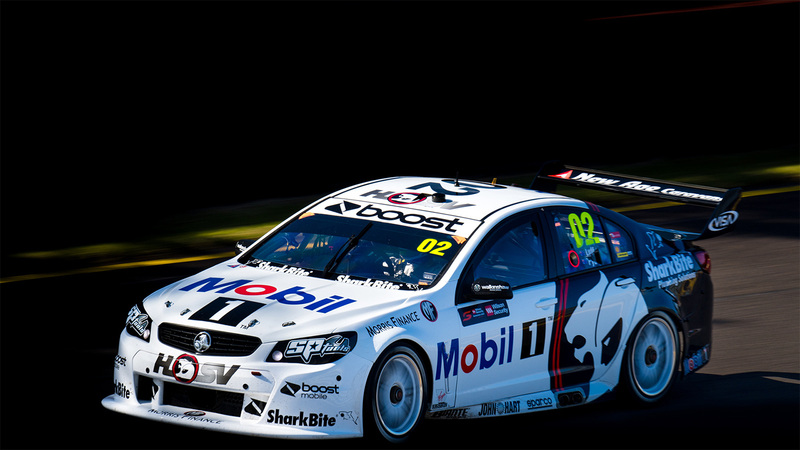 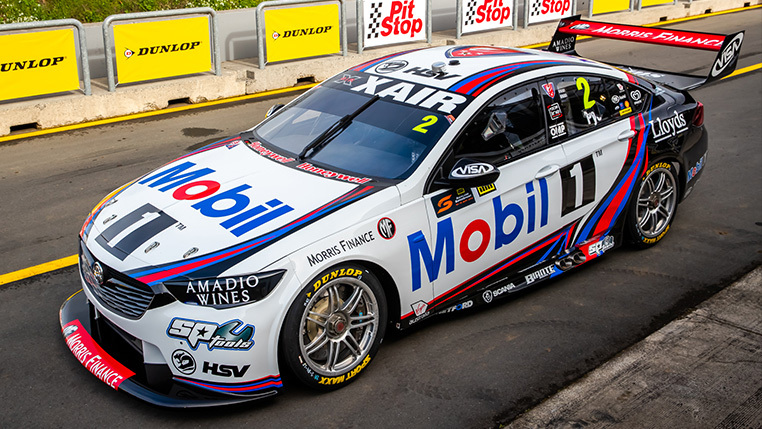 Due to an overwhelming response from the public, Mobil 1™ HSV Racing is delighted to announce the 1994 inspired Retro Round livery on car #02 will remain for the remainder of the 2017 PIRTEK Enduro Cup. 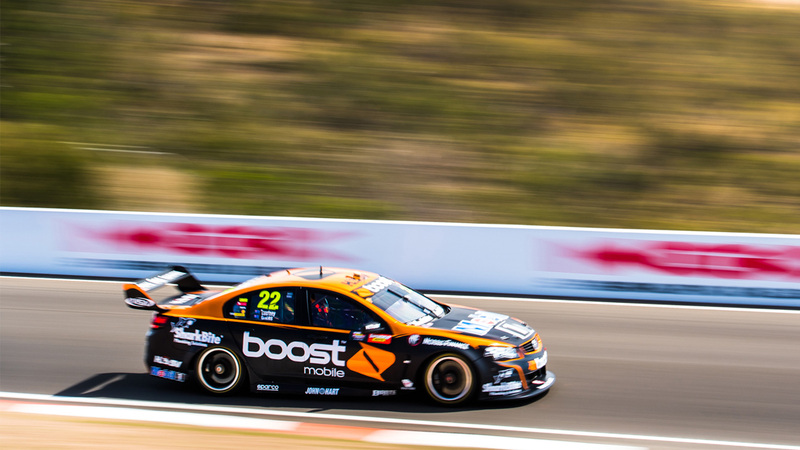 The first endurance race of the season is over for the team, with a shortened Sandown 500 resulting in car 22 finishing 11th, and car 02 22nd. 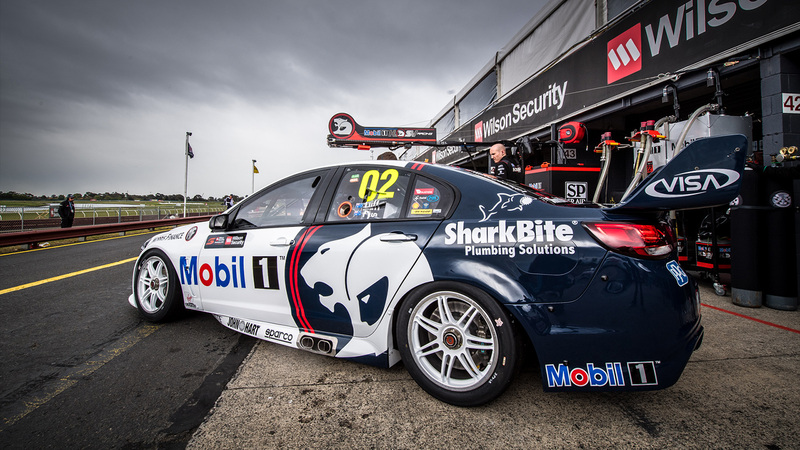 Qualifying day here at Sandown is a wrap, with James Courtney and Jack Perkins set to start the 500km race in 14th, and Scott Pye and Warren Luff 15th. 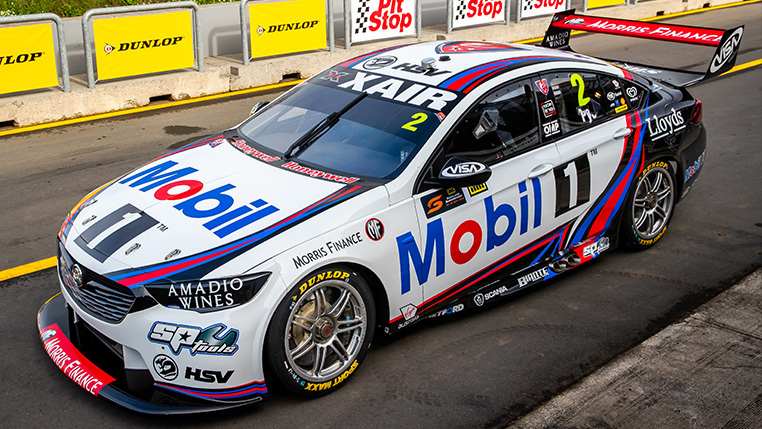 Now the attention turns to a massive day tomorrow.